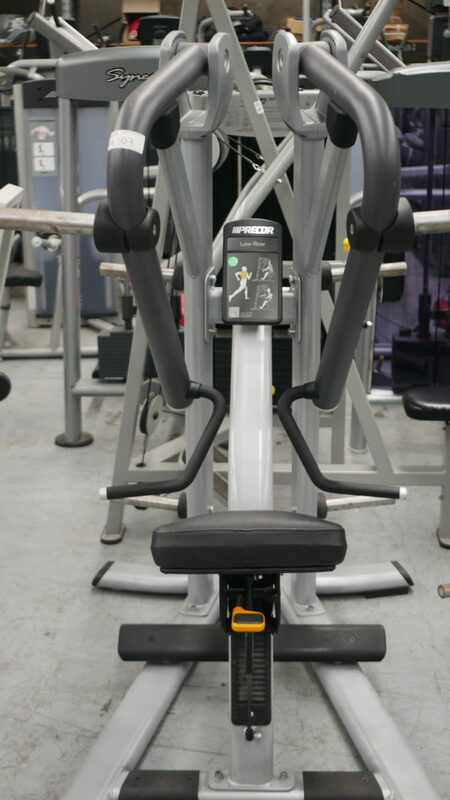 The Discovery Series Plate Loaded Line Low Row is designed to replicate the motion of a bend-over dumbbell row and has independent movement and diverging pulling angles to increase the range of motion of the exercise. The unsupported movement of the Low Row engages the lower back and core to improve balance and functional strength. 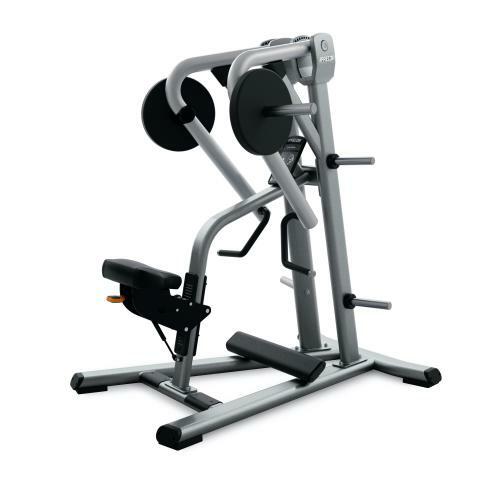 Buy Precor Low Row online. 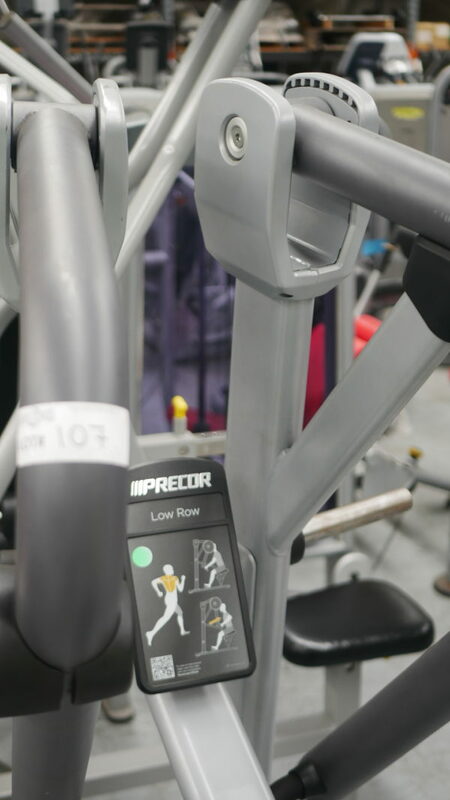 If you are interested in the Precor Low Row for sale, feel free to enquire above.